Classified as condos but showcased as townhomes, Stillwood is an ideal neighborhood for buyers looking for perks of condominium ownership but the elbow room of a private home. Nothing to do here but relax and enjoy all that Branson has to offer. The homeowners association covers all exterior and common area maintenance, home insurance, lawn care, snow removal, and trash service. 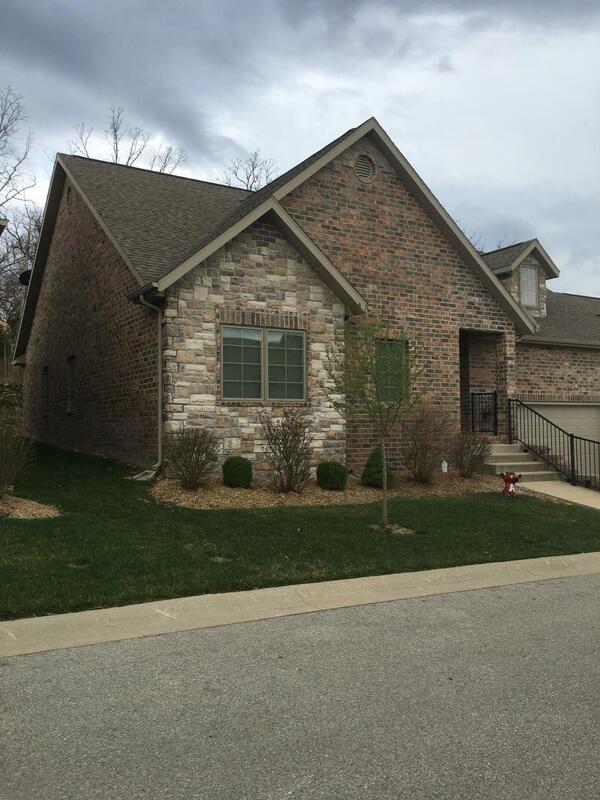 Stillwood condos are quality built including all brick exteriors, granite counter tops, hardwood floors, and back patios to take in scenic Ozark Mountain views. Need a garage? You're in luck! Stillwood homes for sale offer a two car attached garage included in price and most are walk-in entry, handicap accessible. 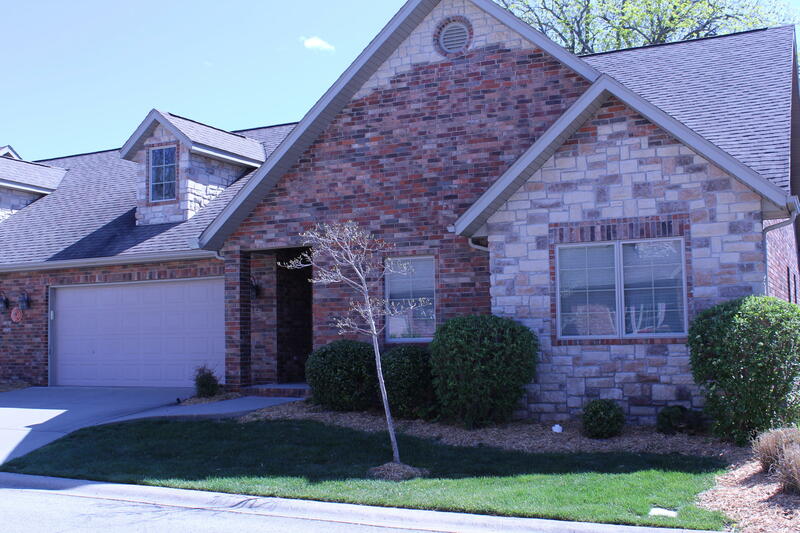 Centrally located, Stillwood is a gated condo community a couple miles north of downtown Branson Landing and just a short distance away from Branson Hills, a popular golf and shopping district. Nightly rental leasing is restricted, so expect plenty of peace and quiet along with plenty of friendly neighbors. These are wonderful properties made perfect for retirement destination, vacation retreat or full time living in the Ozarks. Want a copy of the neighborhood property restrictions? My name is Charlie Gerken and I'd like to show you everything available at Stillwood Condos in Branson, Missouri. Please contact me for a showing of this gated condo community.